If you're after an activity that you're going to remember, then the Welsh games is definitely one to go for! A cracking day of fun with nine unique and fun games to take part in means that everyone will have an exciting and hilarious day. 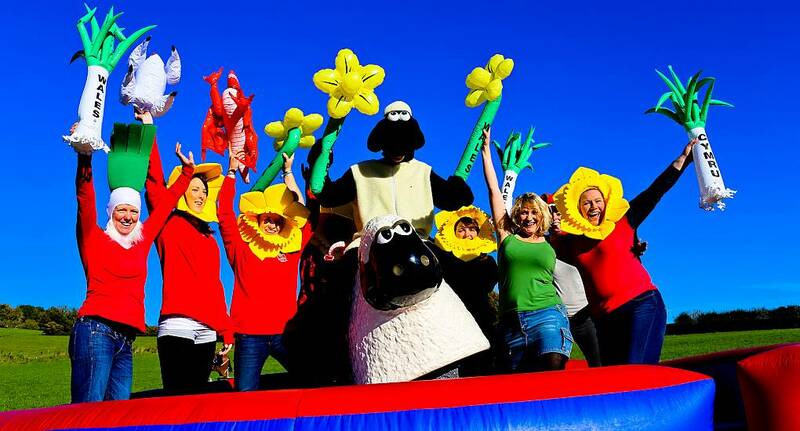 Whether you're clinging onto a Sheep for dear life, lamping each other with giant leeks or duffing up Daffyd, the Welsh Games will make sure your Hen Weekend is one that will always be remembered.